What's so great about my town you ask? Well let me show ya! 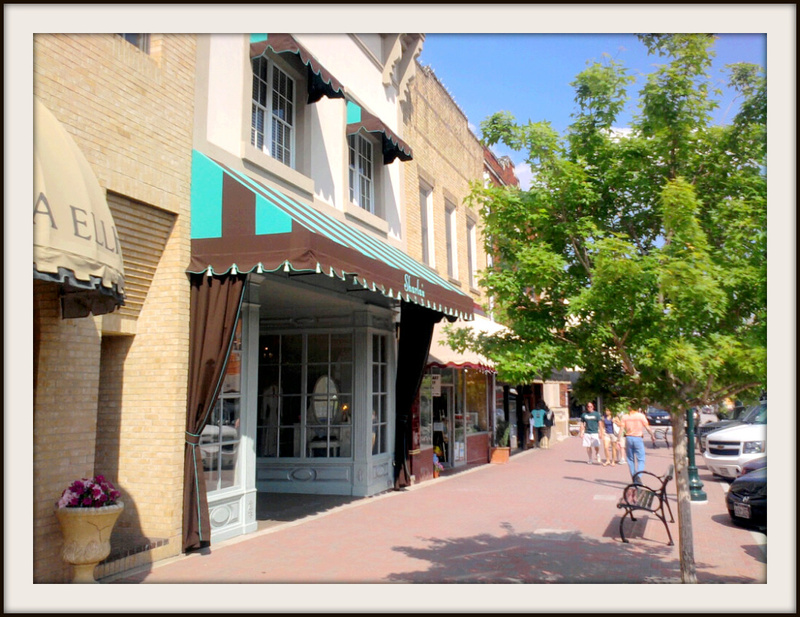 McKinney is located 30 minutes north of downtown Dallas and offers major shopping centers and restaurants with all the modern conveniences of life. 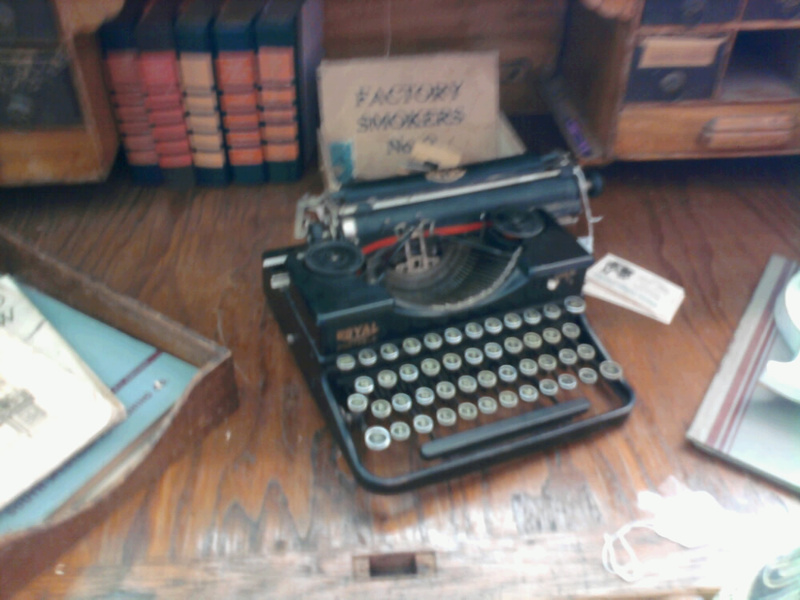 But what I enjoy the most is its downtown charm and quaint antique shops. You can find so many treasures on any given day from old typewriters to vintage toys to vintage wedding gowns, they've got it all! Historic downtown also offers upscale boutiques not found anywhere else and unique eateries as well as well known gelato -my fave - Paciugo! Recently it made the Money Magazine top 5 places to live in America and living here I can see why. We have lots of parks and hiking trails and did I mention shopping! I love finding treasures in our thrift shops like the Goodwill and the other little hidden thrift stores and of course the weekly garage sales. It's always fun to venture downtown. It's got a charisma all it's own. Tuckerhill neighborhood is adorable! I grew up in Dallas so it's great to see something close to home. 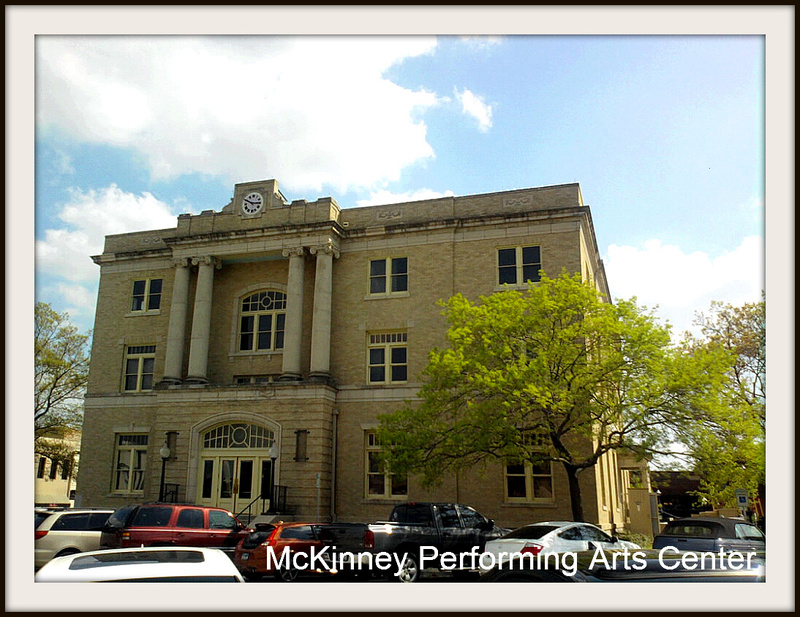 I love McKinney and live very close by! I guess I'll check out the shops this weekend since it's Labor Day! 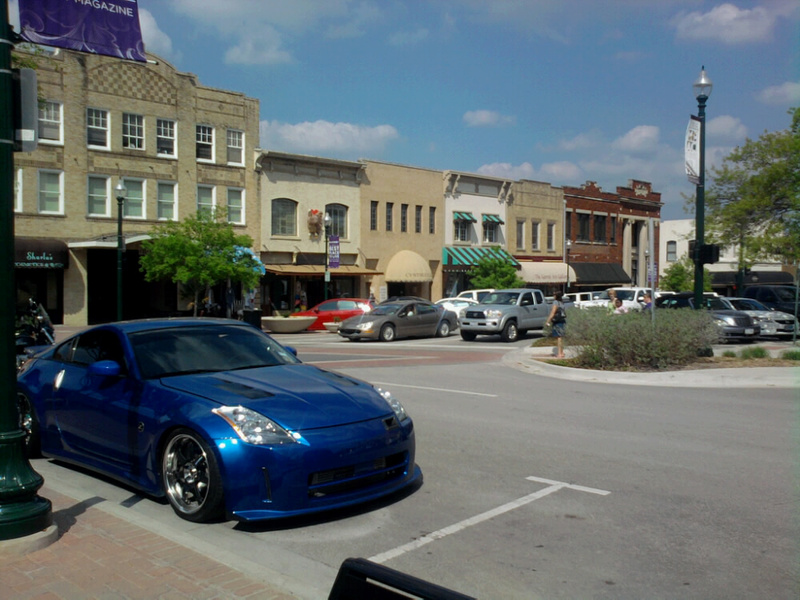 Love McKinney Texas!!! :) xoxo, from another TX girl! @ Vicki V: Come on over! Make sure you eat at Cafe Malaga or Square Burger! @ Angela: You HAVE to come visit. @ Carrie: Whereabouts in Texas? 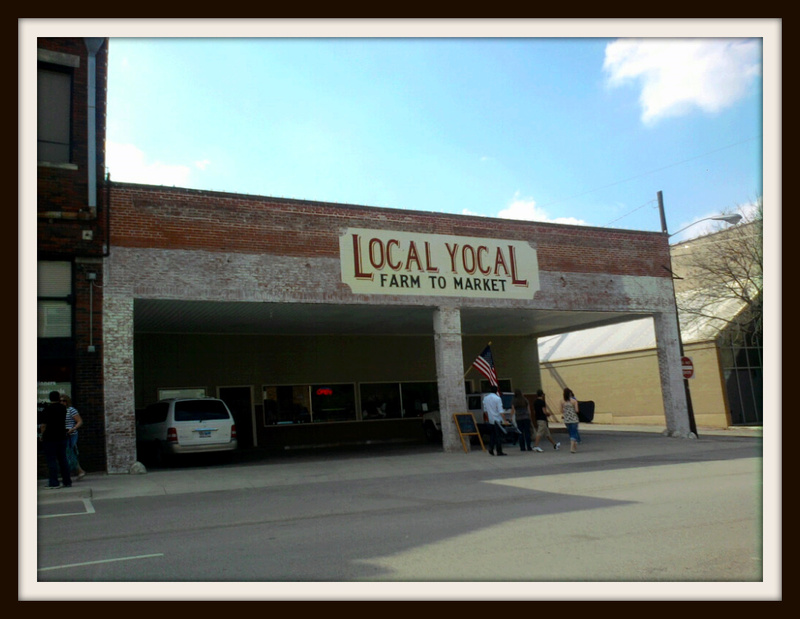 The Local Yocal is a ranch to market place selling locally grown beef and it is sort of new.